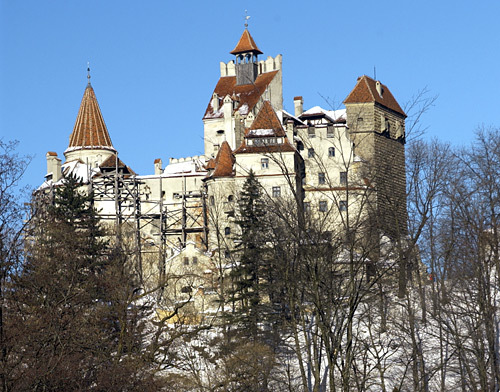 I am almost tempted, after I finish writing and publishing my book about Transylvania and the Saxons, to expand my writing to Transylvania and Romania. There is a lot of information I can get for that. 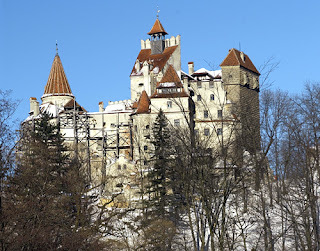 I am not sure, however, when another book about Transylvania will be published soon. This take time and effort. Transylvania has a lot of history: a good writer could write many books on the history of Transylvania and still find more information. 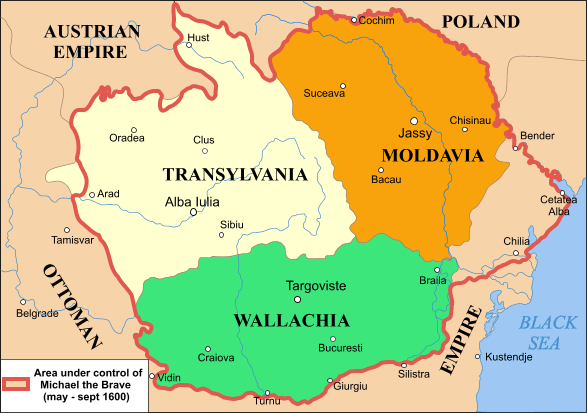 There is history on the Romans and Transylvania, and the Dacians and Transylvania, and also Michael the Brave. Let's not forget to mention all the castles around the area. Or Count Dracula and his effects on the tourism industry in Transylvania. One could publish a lot of books about the area. 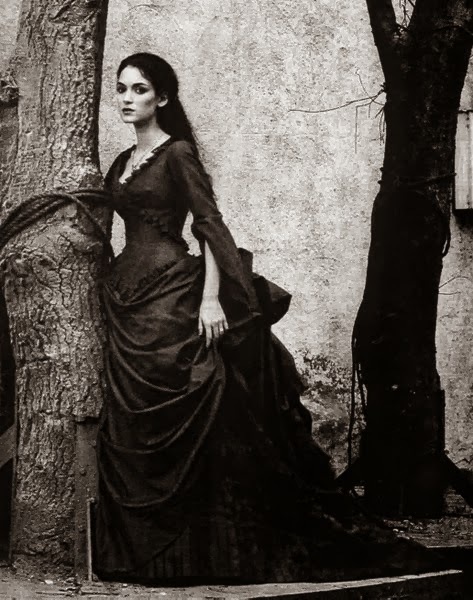 I am planning to have another book about Transylvania published by the end of this year. This means a lot of research and writing. I am excited about this, since this will again go beyond Dracula and go into the history of the people of Transylvania. Where is Transylvania? 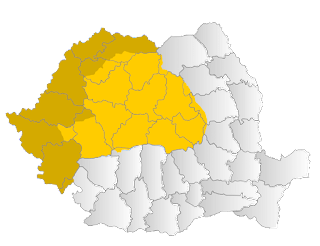 I hope that long term people will read books about Transylvania and learn more about both Romania and Hungary in the process. 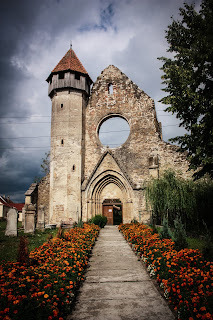 That is key to making Transylvania an important place to visit and to read about.